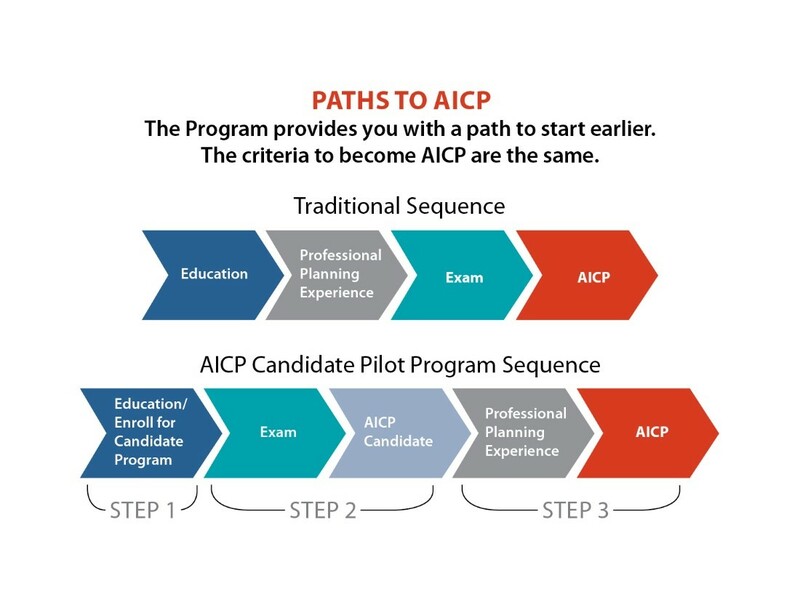 Looking for an AICP Study Group? 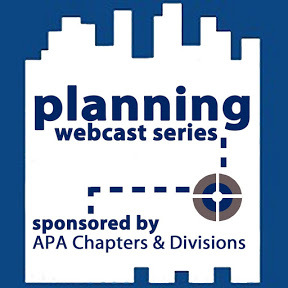 A study group is forming for those taking the May 2018 AICP Exam. If you’re interested in joining the group and learning more, please contact Hailey Stern at hailey.stern@phila.gov.